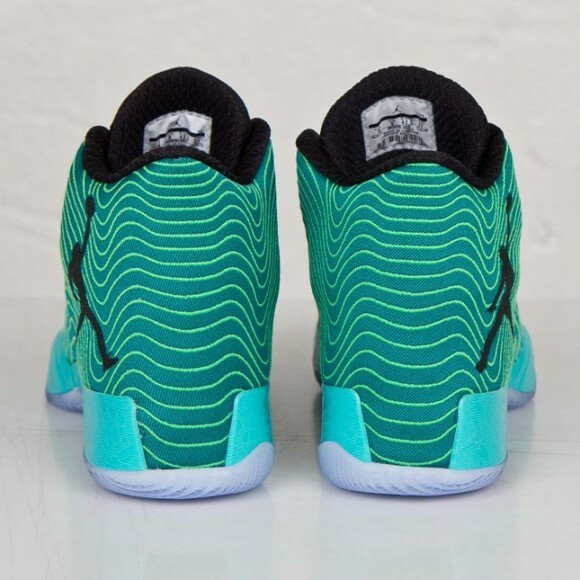 You can snag one of the top performance basketball sneakers on the market for 40% off with this Air Jordan XX9 in the ‘Green Spark’ colorway at Nike Store. 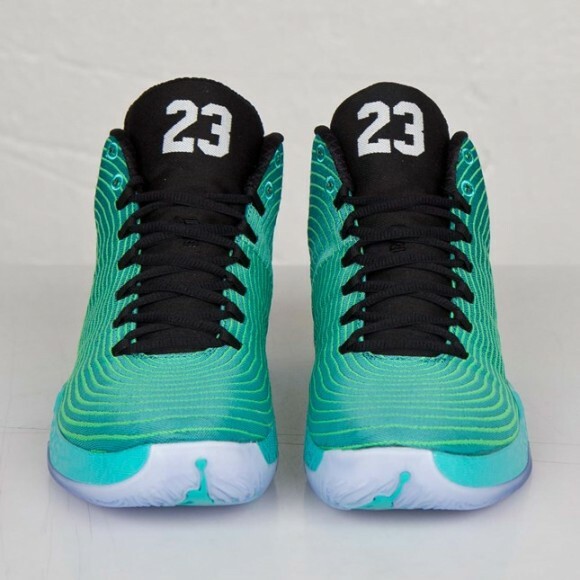 The shoe takes the positives from the XX8 and adds to it, with a performance woven (a form of Flyweave) upper that requires very little break in time, while still being fairly durable. A Flight Plate system is used for support, with a tendril piece connecting the heel and forefoot outsole pieces. Large Zoom Air units are used in the forefoot directly underneath the outsole to give a bouncy feel when running. 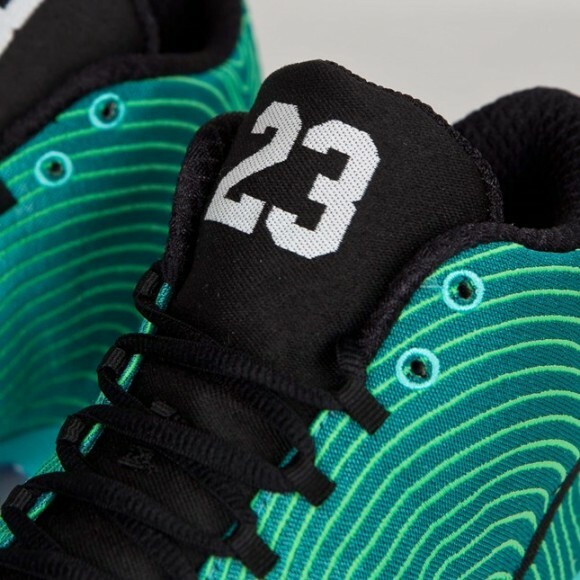 For more performance details, check out our on-court review article on the XX9. 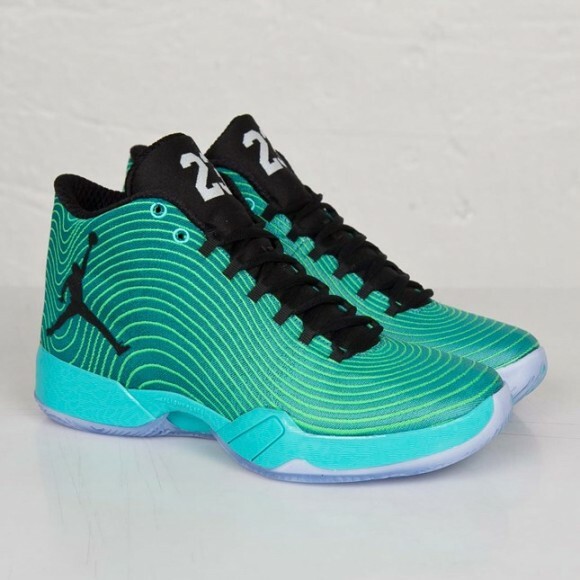 Click HERE to purchase the Air Jordan XX9 ‘Green Spark’ for just $135 shipped.